Longing to Italy …. 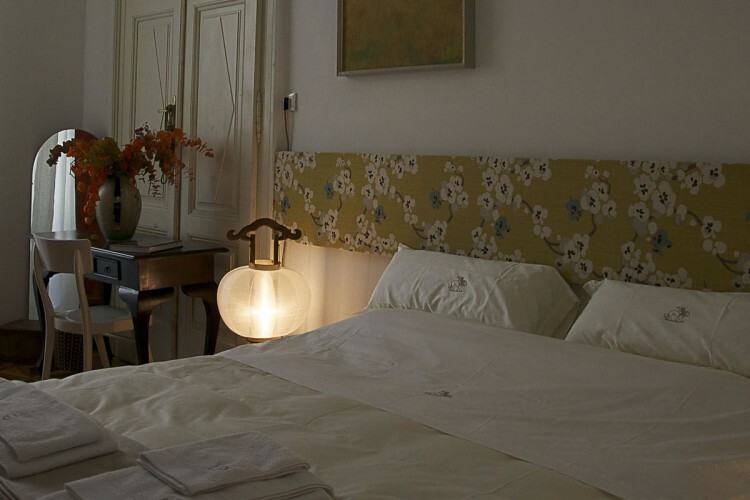 ♥ In the heart of Trieste, on the Adriatic Sea, near the border with Slovenia, you will find this gem, B&B Atelier Lidia Polla, a B&B in an authentic artistic environment. Double room Named after a famous opera of G. Puccini (1858-1924) Inspired by the Japanese cherry blossom on the headboard and with traditional Japanese lamps. Wall paintings by Lidia Polla. GOOD MORNING!! : THE BREAKFAST IS SERVED: Cappuccino, tea, coffee (Illy), chocolate, homemade cakes, bread/butter and jam. Slovenian yogurt fresh fruit and… ask if you have special requests. 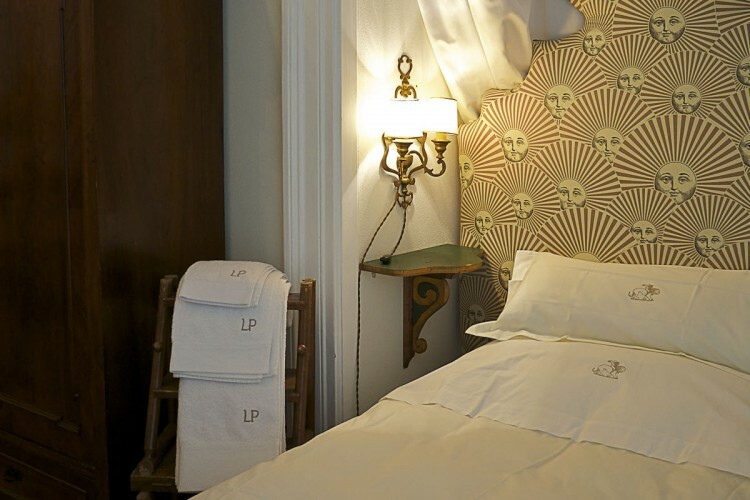 “The Turk in Italy and La Bohème “- Bathroom with names inspired by famous operas The bathroom contains a sink, bathtub, toilet, bidet, shower and towels with monogram by the artist Lidia Polla. 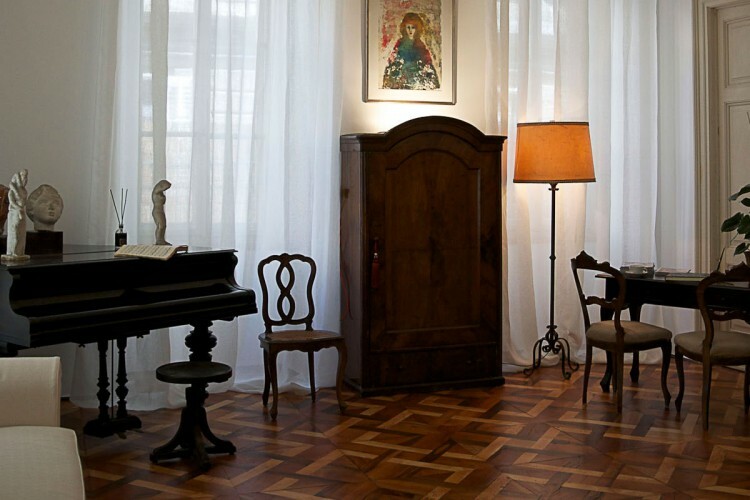 The name of this room is inspired by the homonymous Opera “Il Barbiere di Siviglia” composed by G. Rossini (1792-1868). Il Corriere della Sera. Anche l’Italia vanta alcuni dei più bei b&b d’Europa. Una piccola gemma nel cuore della città friulana..
Get news directly in your mailbox.